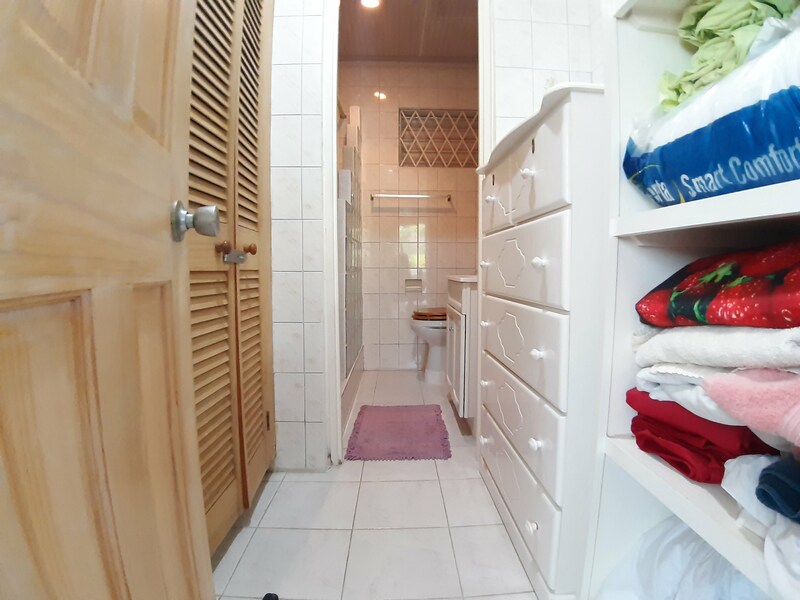 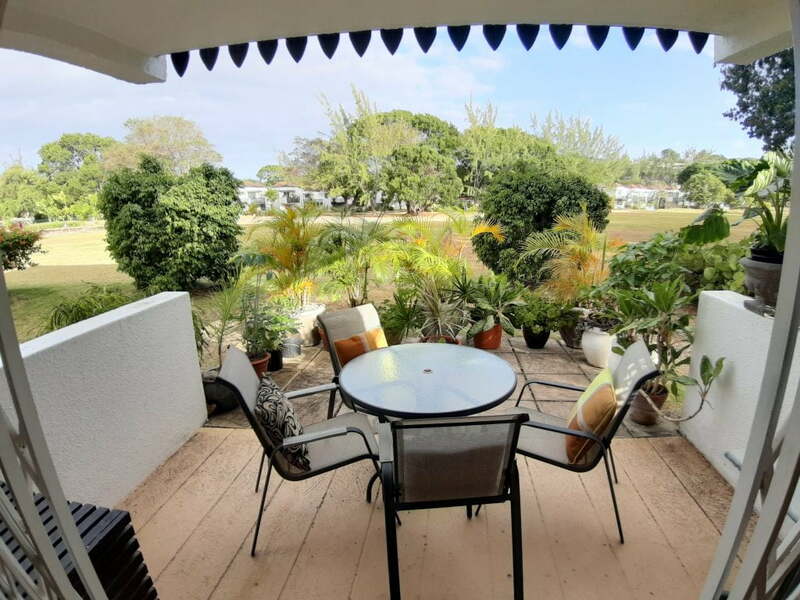 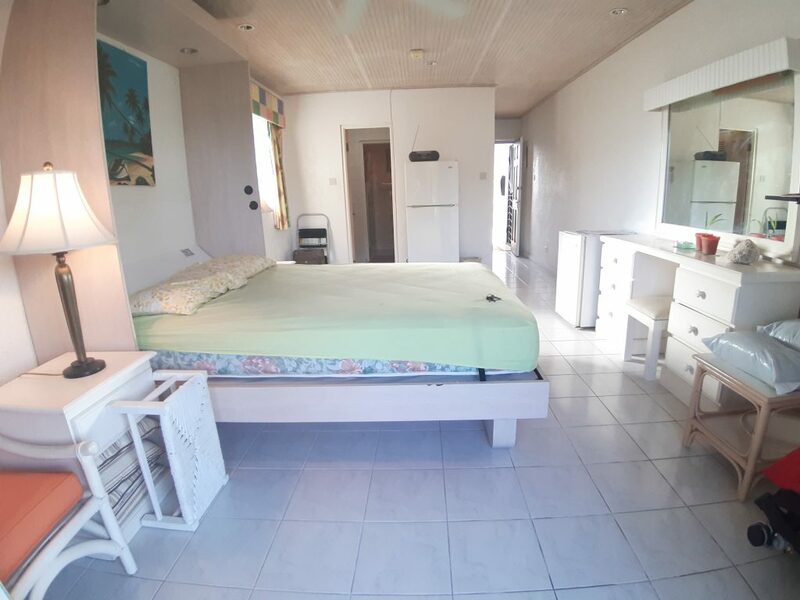 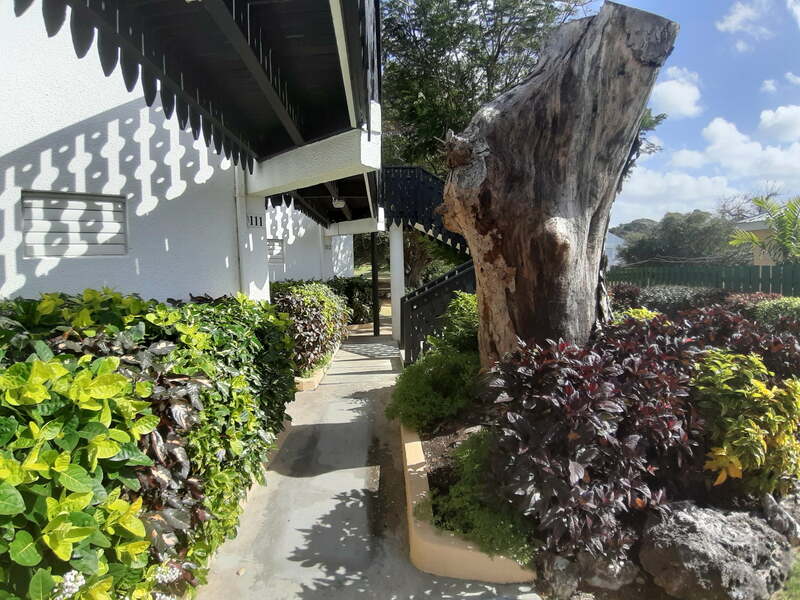 This property is a studio apartment located right in the Rockley Golf Club. 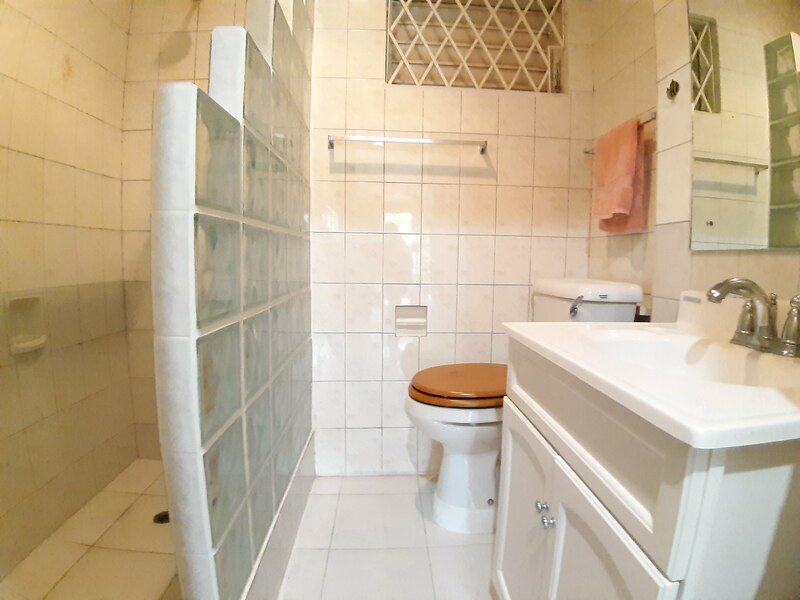 It is a part of the well maintained premises, and has comfortable finishes through out. 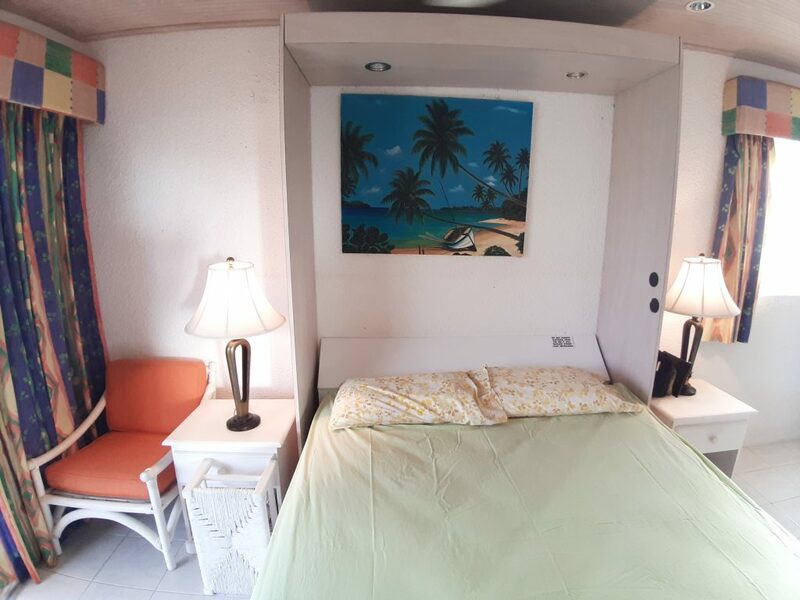 Within the apartment, there are burglar bars, walk in closet and bathroom, close boarded ceilings and a patio off of the living space. 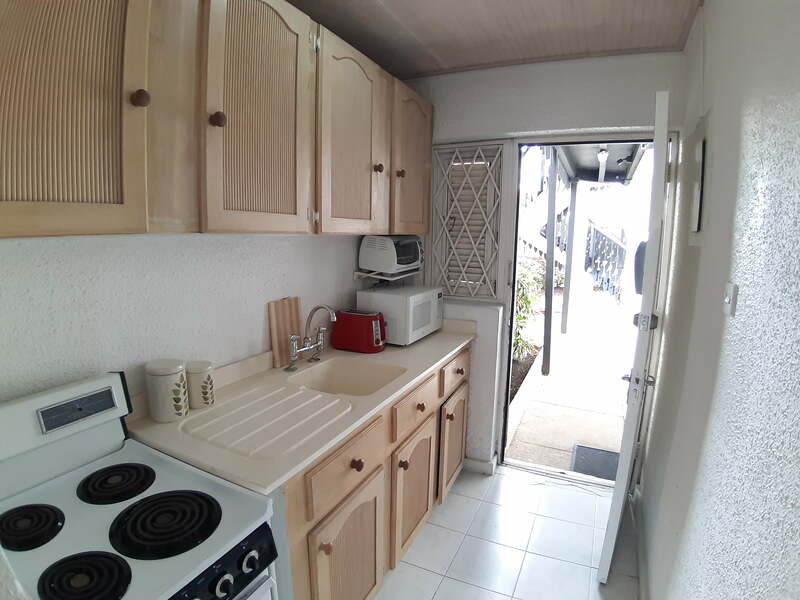 Additionally, there is a quaint gallery kitchen, and ceiling fan.